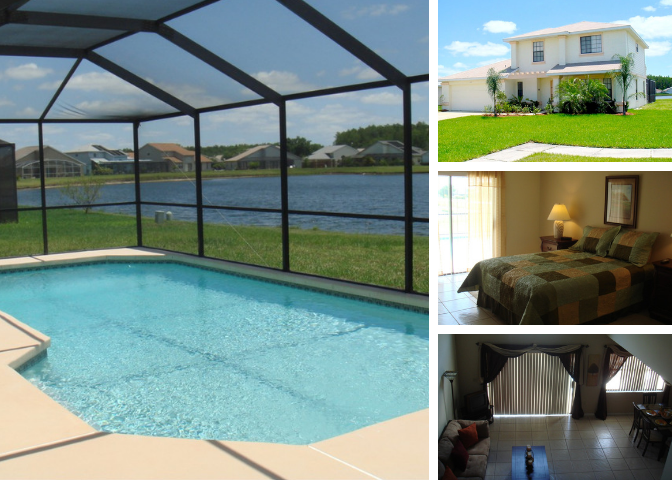 This 4 bedroom 2.5 bath, 2 story house sits on a large corner lot with the community lake directly behind the pool screen, this home is a great location for a relaxing evening after a long day in the parks. This home provides an extremely spacious layout, with formal and informal areas together, and the large master suite downstairs. The additional bedrooms are located upstairs. TV's are in most rooms and free international telephone calls are included. 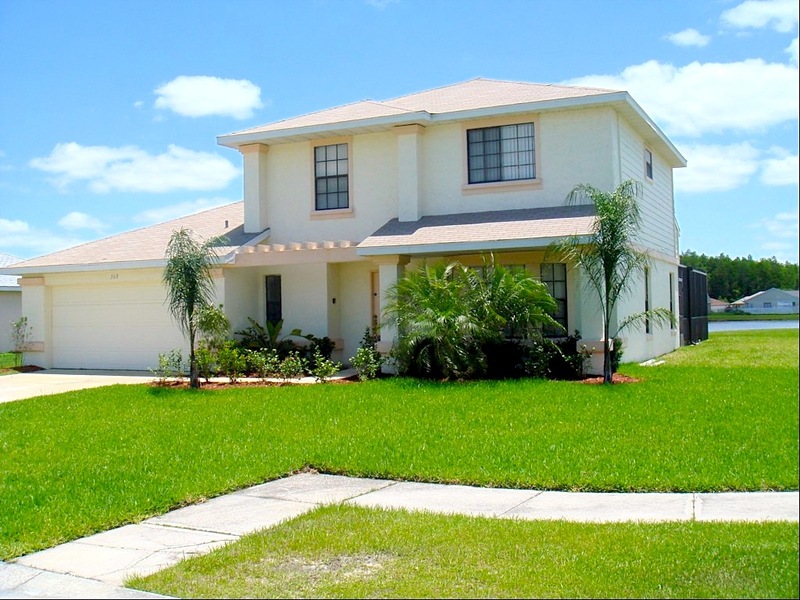 The home is within easy reach of Orlando International Airport and all theme parks and attractions. The area of Cypress lakes is a mixture of vacation and permanent residential properties. Being on Osceola Parkway gives guests a direct route into the Disney attractions and easy access to all the amenities Orlando has to offer. Locally you will find major banks, pharmacy, grocery stores, and a general selection of shops. The parkway will also lead you to The Loop, one of Orlando's newest complexes. For those arriving at Orlando International Airport and not looking forward to a long drive on unfamiliar roads, have no fears. Cypress Lakes is situated about 20 minutes from the airport. Just drive out by the South exit, join SR 417, leave it after a few miles at Landstar Boulevard and head South to Osceola Parkway, you will be at you vacation home before you realize it. For those arriving at Sanford International Airport, again the answer is SR 417 and the journey time will be around 40 minutes.